﻿ Best Price on Dolphin Cove in Freeport + Reviews! Have a question for Dolphin Cove? 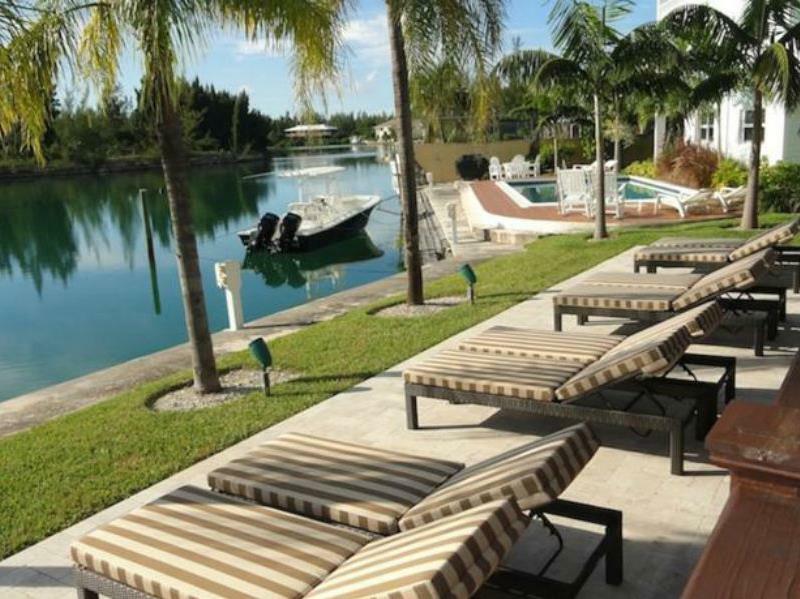 For travelers who want to take in the sights and sounds of Freeport, Dolphin Cove is the perfect choice. From here, guests can enjoy easy access to all that the lively city has to offer. With its convenient location, the hotel offers easy access to the city's must-see destinations. The facilities and services provided by Dolphin Cove ensure a pleasant stay for guests. For the comfort and convenience of guests, the hotel offers free Wi-Fi in all rooms, family room, BBQ facilities. Step into one of 21 inviting rooms and escape the stresses of the day with a wide range of amenities such as television LCD/plasma screen, air conditioning, balcony/terrace, fan, internet access – LAN (complimentary) which can be found in some rooms. Throughout the day you can enjoy the relaxing atmosphere of the golf course (within 3 km), outdoor pool, diving, fishing, garden. Whatever your purpose of visit, Dolphin Cove is an excellent choice for your stay in Freeport.